The 2018 Hyundai Kona is powered by a 2.0-litre four-cylinder engine producing 147 horsepower and 132 lb-ft of torque. Sport utility vehicles are very popular in the market today and that's why there are more and more for sale. 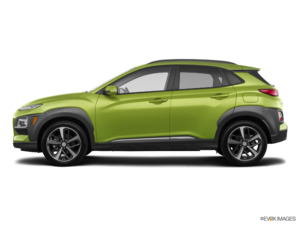 One of the most recent models released is the all-new 2018 Hyundai Kona, a sub-compact SUV that will surprise you in terms of fuel economy and amaze you with its spacious interior, its head-turning style and so much more. With the 2018 Hyundai Kona, we get a vehicle that can meet all our needs and stand out in every important area. The 2018 Hyundai Kona is powered by a 2.0-litre four-cylinder engine producing 147 horsepower and 132 lb-ft of torque. This engine is paired with a six-speed manual transmission or a 6-speed automatic transmission with manual gearshift. Very fuel efficient, this engine will be the number one choice of the majority of buyers. That said, it’s also possible to get a 2018 Hyundai Kona with an even more powerful engine. The latter, a 175-horsepower turbo four-cylinder, is paired with a seven-speed automatic dual-clutch transmission that transmits power to all four wheels. Imagine, a dual-clutch transmission in a sub-compact SUV! 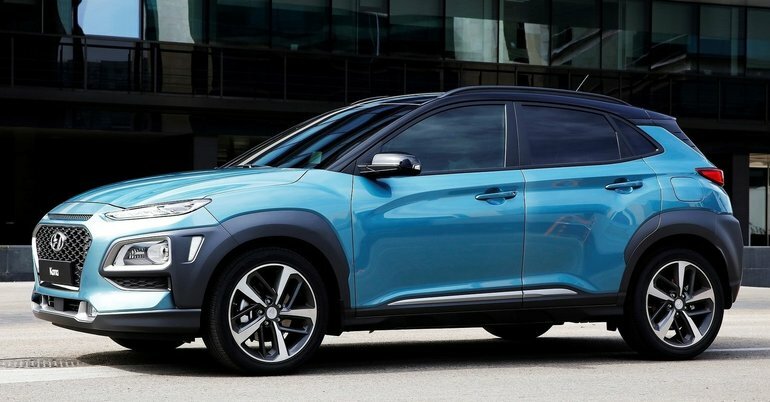 The 2018 Hyundai Kona will eventually be offered with an electric motor that will offer nearly 500 kilometres of range. In short, Hyundai really seems to have done its homework with its brand new 2018 Hyundai Kona. Contact us today at Surgenor Hyundai to learn more about the new 2018 Hyundai Kona!